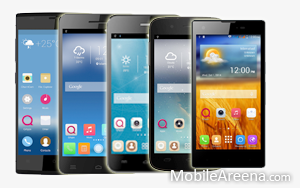 Today's QMobile announced decrease in the prices of its three super NOIR models. NOIR Z6 was the most popular flagship model of the company is late 2014 and early 2015. It was a slim and classical phone for many of the consumers. Now it is possible to buy this phone for the customers who were waiting a price decrease in this phone. Today QMobile has given a whopping price cut of Rs: 5500 for this phone. New price of this phone is now only 22,500 PKR. 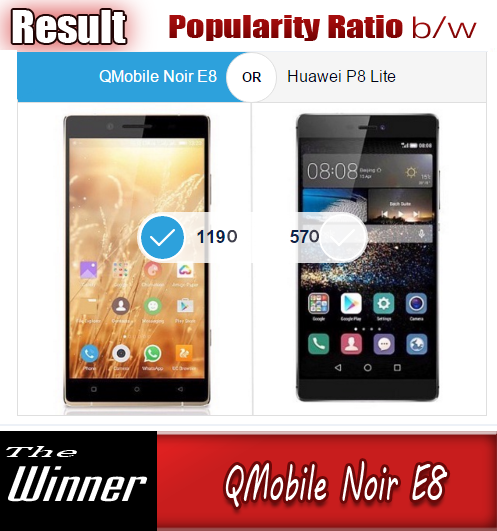 NOIR i5i and NOIR i10 are also most popular models in NOIR family as the earliar has very 3G facility and very less weight. Both the phones have Android 4.4 kitkat nowadays. QMobile NOIR X900 (both version 1GB and 2GB) also got a price cut of 1000 rupees and 2500 rupees respectively.